2015 | Tlusty & Co. 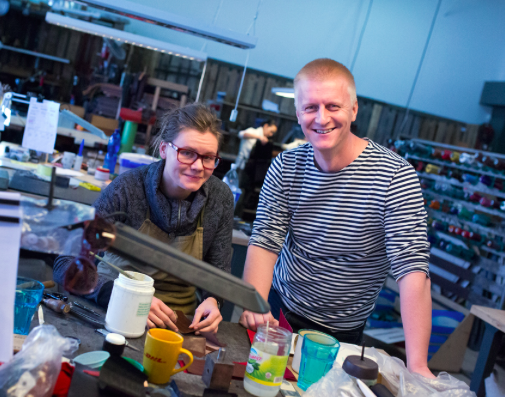 This year we processed and handled more than 10 000 individual orders! 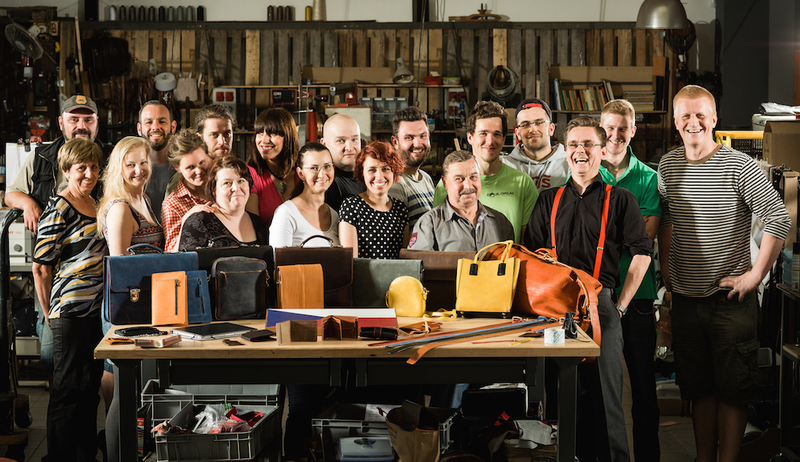 Our team grew like mushrooms to include more than 20 coworkers and we started to collaborate with small business owners and craftsmen from across the Czech Republic and around the globe. The media started coming this year and we were featured on television programs and even the prestigious Forbes magazine wrote about us! 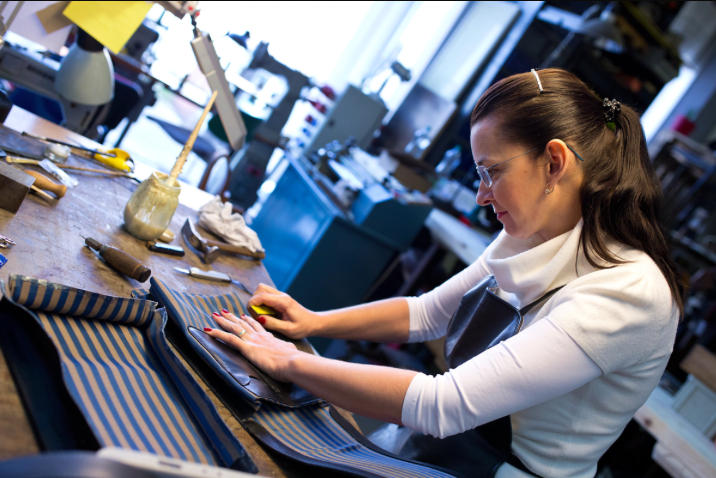 Every week in our workshop was something different as we improved technology, purchased missing machines, and created new leather goods for our collection. Our Facebook Page had grown to over 30 000 fans.